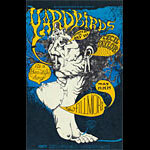 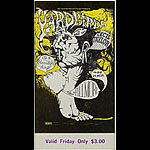 The Yardbirds formed in London in 1963, playing the Chicago blues of Howlin' Wolf, Muddy Waters, and Elmore James. 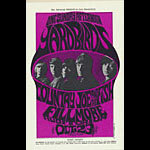 Eric Clapton joined in 1964 just in time for their first record, Five Live Yardbirds, and the hit "For Your Love". 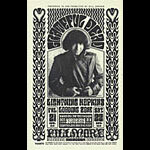 He was replaced by Jeff Beck, who brought his knack for experimentation to the group, featuring fuzz tone, feedback and distortion effects that complemented the raw brand of rock they were playing. 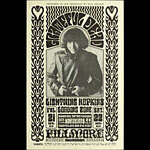 Jimmy Page joined in June 1966 and took over after Beck's departure that October. 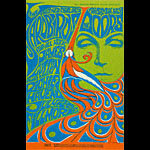 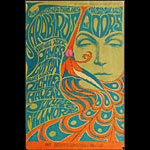 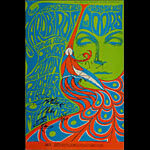 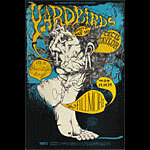 The Yardbirds disbanded in 1968 and were inducted into the Rock and Roll Hall of Fame in 1992.